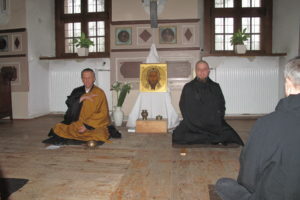 Continue reading "A meeting with priest Adam Boniecki"
Continue reading "11-13.03.2016 A meditation retreat of Christians and Buddists"
Continue reading "“Listen meditation is … a talk with Fr. 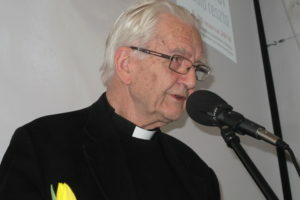 Jan Bereza post mortem” – a meeting with Fr. 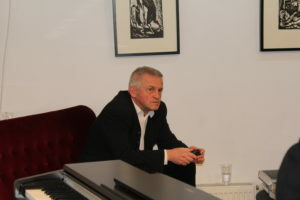 Maksymilian Nawara and Dariusz Hybel"
Continue reading "A meeting with Wojciech Bonowicz"
Continue reading "The 1st Kielce Days of Tischner"
Norwid – Chopin Evening celebrating the 206th birth anniversary of the great composer. 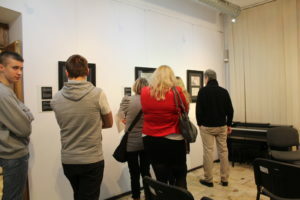 Continue reading "Norwid – Chopin Evening celebrating the 206th birth anniversary of the great composer." 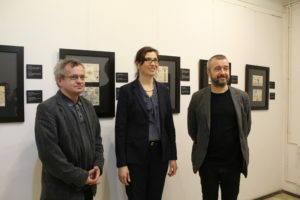 Continue reading "Opening of the exhibition of drawings by Helga Hošková-Weissová"
Continue reading "A visit of the US Consul"
International Holocaust Remembrance Day. 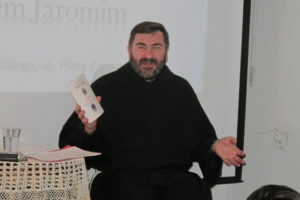 A meeting with Fr. 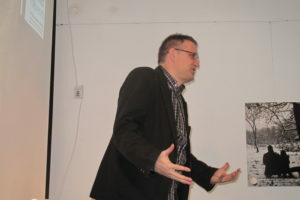 Tomasz Dostatni, OP. 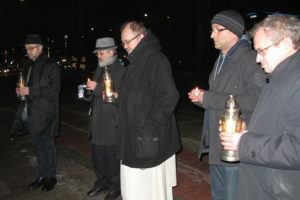 Continue reading "International Holocaust Remembrance Day. A meeting with Fr. Tomasz Dostatni, OP." Continue reading "A meeting with Fr. 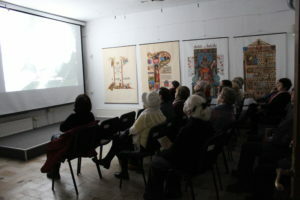 Stanislaw Jaromi OFMConv, entitled “The Pope’s call for dialogue in the Encyclical Laudato si”"
A screening of the film entitled “I am Joseph, your brother” associated with the Day of Judaism in the Catholic Church. 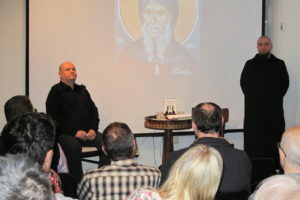 Continue reading "A screening of the film entitled “I am Joseph, your brother” associated with the Day of Judaism in the Catholic Church."